 Since 2009 Monica Galetti has been a familiar face on British television as presenter and as a judge on BBC Two’s MasterChef. Today she creates inspired South Pacific–influenced French cuisine at Mere, her own restaurant in Fitrovia. 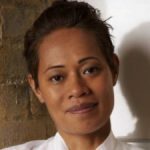 Now one of London’s best-known female chefs Monica Galetti was born in Samoa and raised in Wellington, New Zealand where she developed an early interest in food and went on to train as a chef. In 2000 she arrived in London to work for Michel Roux Jr at the two-Michelin-starred Le Gavroche. Her talent was recognised and she progressed to become the first female sous chef at there and she went on to be Head Chef at Le Gavroche Tropiques in Mauritius in 2005. After more than a decade at Le Gavroche restaurants, Monica left in 2015 to spend time with her family and to focus on opening her own restaurant in London. Monica’s Galetti’s first book Monica’s Kitchen was published by Quadrille in 2012.